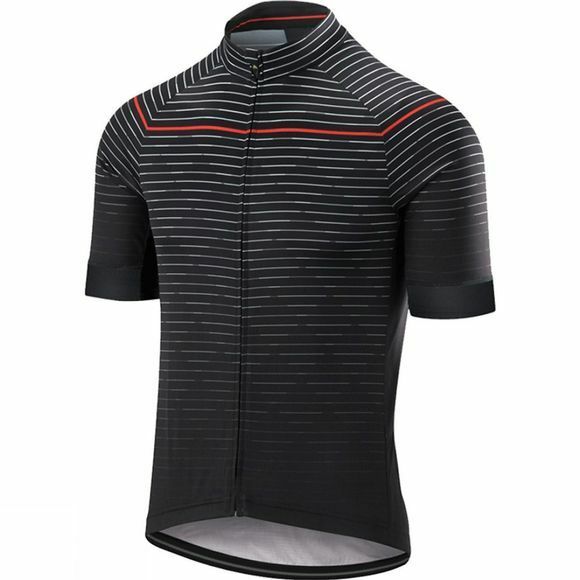 Designed for out of this world performance, the Altura Men's Icon Horizon Short Sleeve Jersey will help you reach a new personal best. When you work hard, so does this jersey, wicking sweat away through the capillary action fabric and ventilating via the mesh underarm gusset. It's constructed for speed without sacrificing comfort. 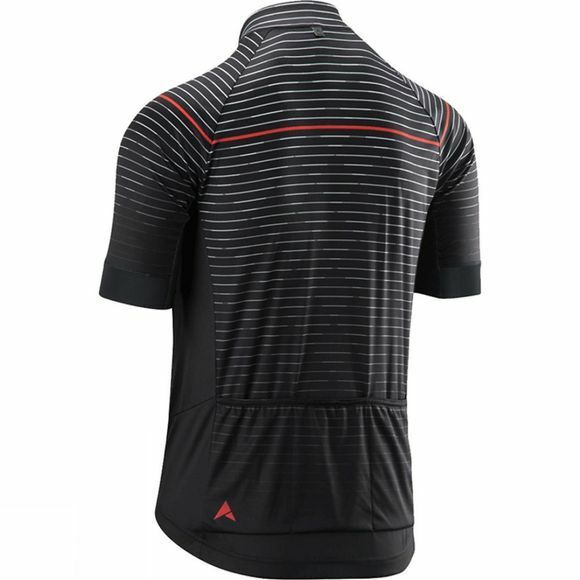 The vibrant design featuring bold, horizontal stripes makes a statement and the high-performance fabric backs it up.